This kit is a 72 Hour Kit and is packed in a 46 litre wheeled container. This kit can be customized. Please email sales@life472.com to inquire. 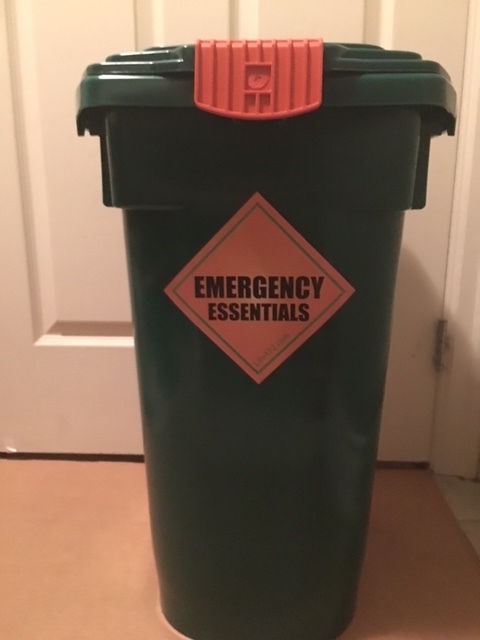 Buy this Deluxe Emergency Preparedness Kit for 1 person online and have a complete kit ready to go. The Canadian Government strongly suggests that every household in Canada should have their own complete 72 hour Emergency Preparedness Backpack kit. This Deluxe 72 Hour Emergency Kit has water, food, light, heat, shelter, communication, first aid and sanitation. This Life472 Emergency Kit provides 1 person with the essential emergency supplies to be self-reliant for 72 hours or 3 days. If you are evacuated, you may have only 10 minutes to grab what you need. 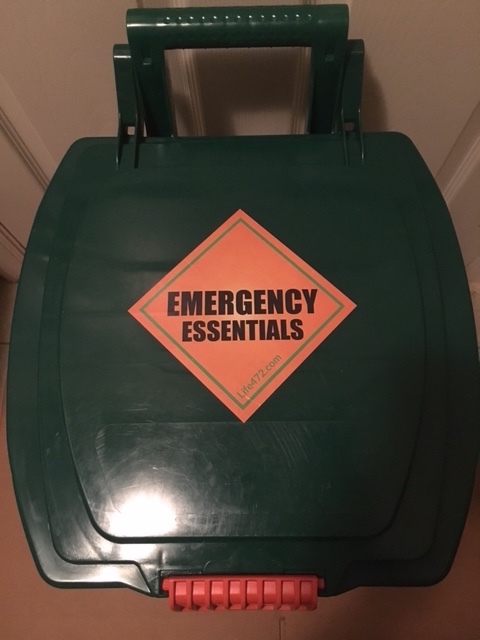 This Emergency Preparedness Kit gives loved ones the security knowing that they are prepared and able to survive emergencies that may happen without notice. Help your Family and Friends become prepared too!